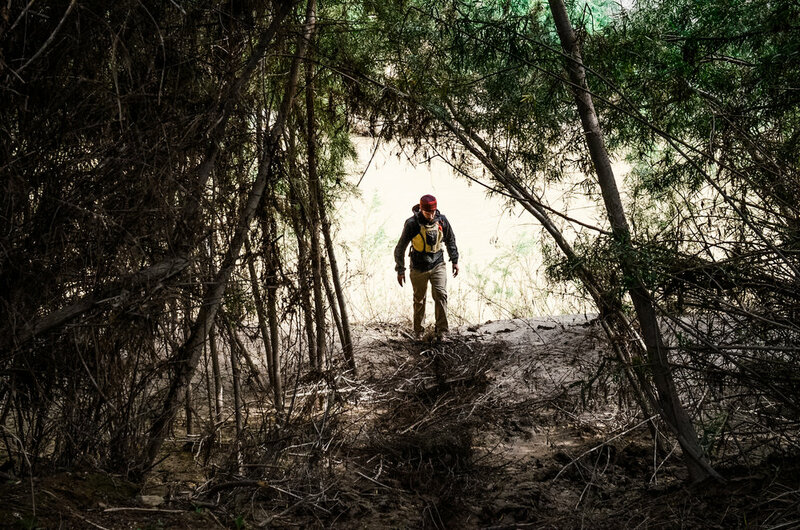 As part of the Disappearing Rio Grande Project, Lutz traveled with environmental reporter Colin McDonald, 200 miles by canoe through the Big Bend section of the Rio Grande, in an effort to understand the impacts of the disappearing river. Texas Tribune published the project updates, McDonald's narrative and Lutz's photography, almost daily for the duration of the expedition. 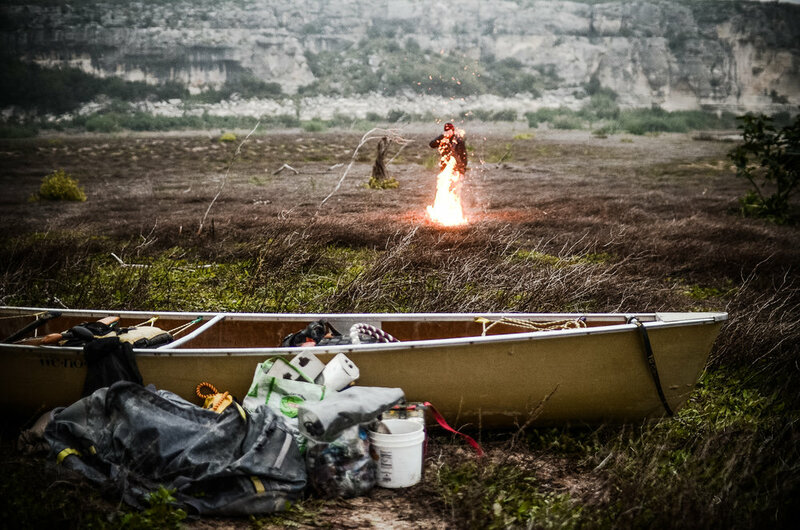 A multi-media piece documenting the expedition can also be viewed through Canoe & Kayak.